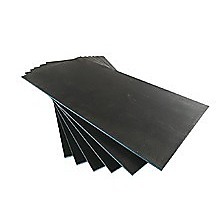 Need an insulation board as tile backing for your next construction project? This cement insulation board, specially manufactured with a polymer coating, is the perfect surface on which to lay your tile. 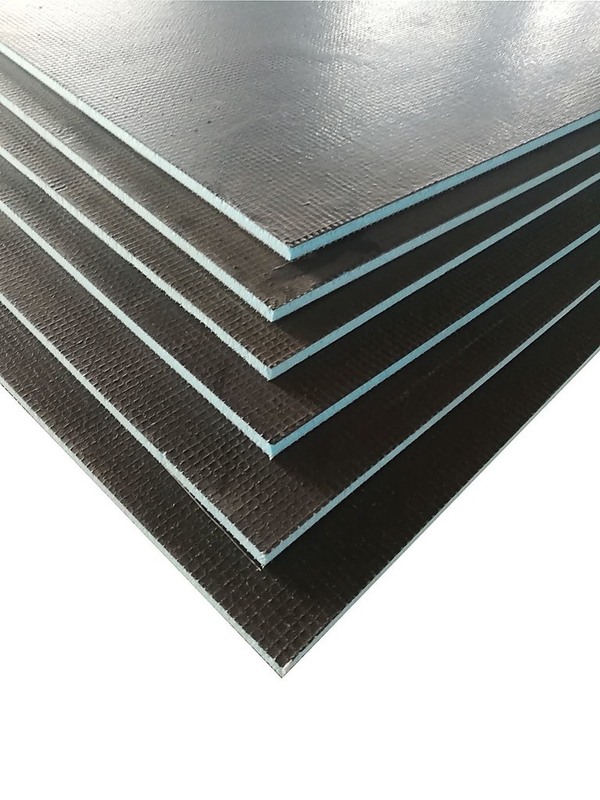 Designed to hold up under moisture, this insulation board is the ideal solution for wet areas, such as shower niches, tub niches, sinks, and other areas where the home’s floors and walls may encounter water or other liquid spills. User-friendly, this insulation board tile backer allows you to install it using a cement-based flexible tile adhesive. Please note: do NOT use ready-mixed or solvent-based adhesives with this board, though. Alternatively, you can install this board with washers and screws. Once installed, this insulation board gives you an ideal surface on which you can apply tiles, decorative plaster, synthetic renders, or other decorative finishes. If you plan to install under-floor heating, such as radiant heat—you may lose up to 40 per cent of the heat through the sub-floor if you don’t insulate properly. That’s where this insulation board pays for itself time and again. 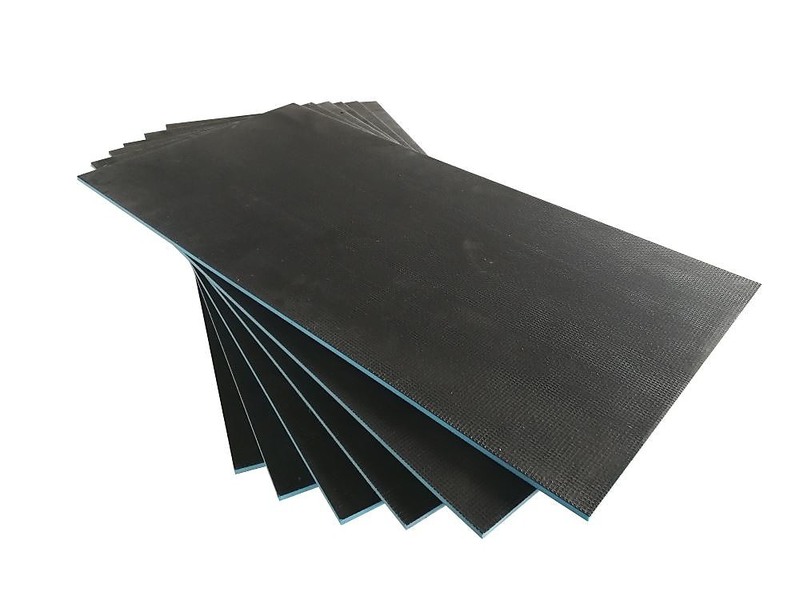 When you install this insulation board tile backer underneath your underfloor heating system, it reduces the heat loss, as well as the cost of running the heating system. 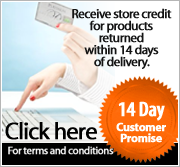 Over time, this can result in dramatic savings. Not only will it save energy and money, but using this insulation board will also boost the system’s efficiency, giving you a warm floor within 20 minutes instead of waiting for hours, if you choose not to insulate. 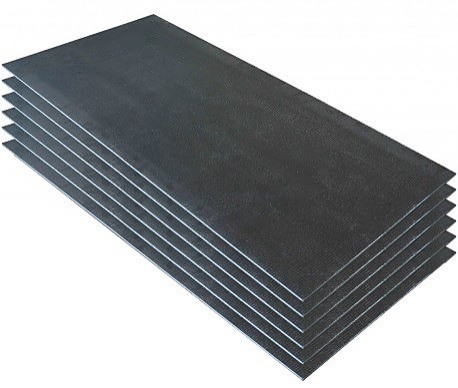 Its thermal properties are that good—which is why you need to consider this tile backer insulation board for your underfloor heating system. 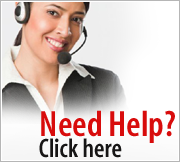 Saves energy: Achieve a 50 per cent reduction in heating time, reducing your running costs and energy consumption. Since the concrete slab will not absorb energy, you’ll achieve higher temperatures—and do so more quickly. Ready-to-use: This tile backer and insulation board, once installed, gives you an ideal base to apply tiles, decorative plaster, synthetic renders, and other applications. Its fibreglass mesh-reinforced rigid foam core, together with its top layer of polymerized cementitious mortar, makes it a perfect surface for render and tile adhesive. Waterproof: This tile backer board is highly resistant to water, making it an ideal application for any area that encounters water, such as showers, tub surrounds, balconies, patios, external walls, wetrooms, garden water features, kitchens, and more. Light in weight: Even if you’re a crew of one or two, these boards are easy to carry and easy to manoeuvre, saving time and energy. Best backing for radiant floor heating: With this insulating board, you can use lower temperatures on the system thermostat while reaching a higher floor temperature, cutting your energy consumption—and your heating bills. 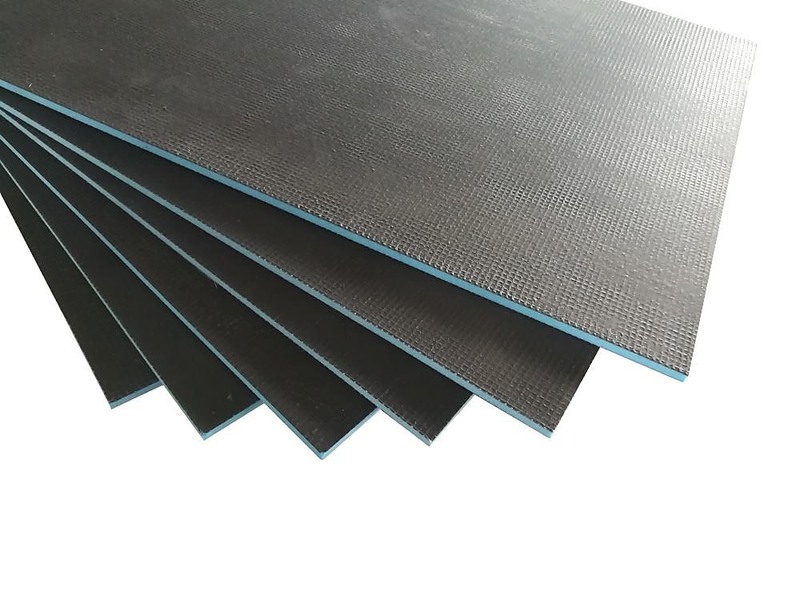 Suitable for interior and exterior applications: Waterproof and an excellent insulator, this tile-backing insulation board can be used with confidence in both interior and exterior areas where moisture is an issue. 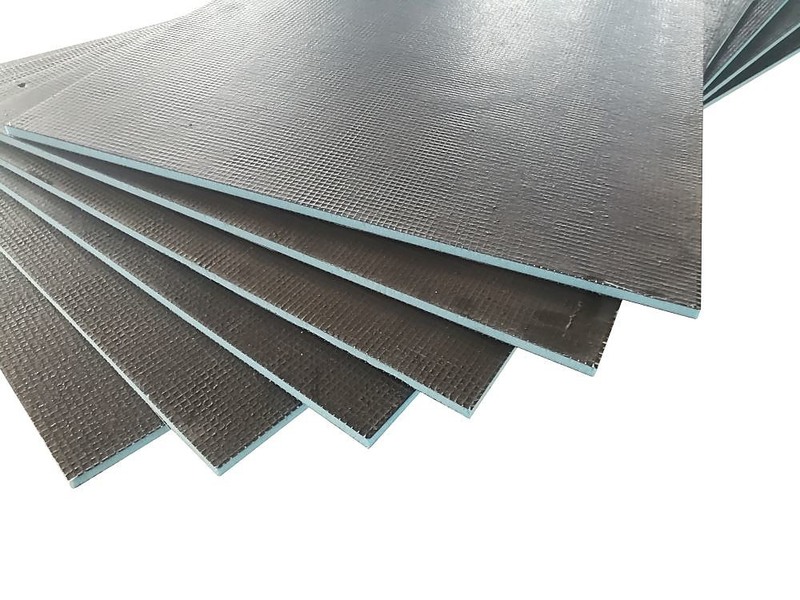 Extra compressive strength: With the strong bond between the reinforcing fibreglass mesh and the cement mortar, this board provides a compressive strength rate of 300 k/Pa (or 30 tonnes/m2). Easy to cut: Though one of the most durable boards on the market, you can cut it easily with a fine saw or a Stanley knife. 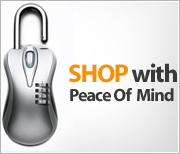 Environmentally friendly: HCFC- and CFC-free for your peace of mind. Everybody wants to add a little touch of elegance to their homes – be it through décor, accessories, or through furniture. For your bathroom, our Della Francesca Frameless Safety Glass Shower Screens is ideal for doing just that. Constructed from toughened safety glass and aluminum, this shower s..